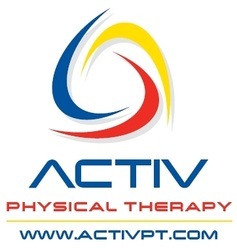 The Functional Movement Screen (FMS) is part of ACTIV Physical Therapy's StrongRunner Program, a training system for runners and athletes of all abilities. For more information and to schedule a screening, visit Lloyd's FMS expert page. The ACTIV8 StrongRunner Program is an 8-week training program designed for the runner seeking to improve mobility, strength, and sport-specific skill. 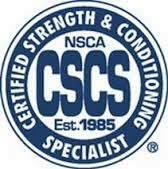 The program provides a platform for injury prevention and strategies for corrective exercise. Contact Lloyd to get started. I'm founder and past organizer the Fools 50k and 25k Trail Runs, to be held in the Virginia Kendall area of the CVNP on March 29, 2015. For more information on this year's race, check out Western Reserve Racing. Lloyd is offering personal coaching services for the 2015 Spring/Summer/Fall training seasons. Lloyd is a Titleist Performance Institute Certified Golf Fitness instructor. Titleist Performance Institute (TPI) is the world’s leading educational organization and research facility dedicated to the study of how the human body functions in relation to the golf swing. Copyright Lloyd Thomas 2008-2014 All rights reserved.